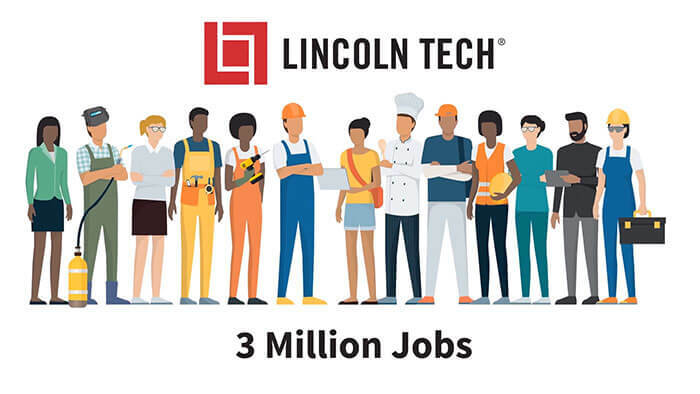 Lincoln Tech’s Indianapolis campus provides hands-on training in automotive and skilled trade professions. It is accredited by the Accrediting Commission of Career Schools and Colleges (ACCSC). Take control of your future with everything our Indianapolis campus offers. Practice the latest techniques on CNC machines provided by Haas Automation, get automotive training in our 63,000 square-foot center, or practice electrical and electronic systems technology in a pre-wired Smart House. 37 auto bays, 16 diesel bays and 4 collision paint booths. Facilities for Electrical and Electronic Systems Technology (EEST) students to practice the latest techniques in installation, fiber optic cabling, fire alarms, etc. 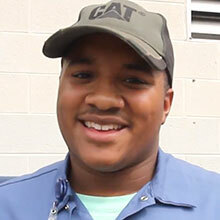 Collision Repair and Refinishing Technology program where you’ll learn how to make cars look like new again or give them a unique customized design. Fill out the form on this page today to learn more about our Indianapolis campus, our housing services and the programs available here.